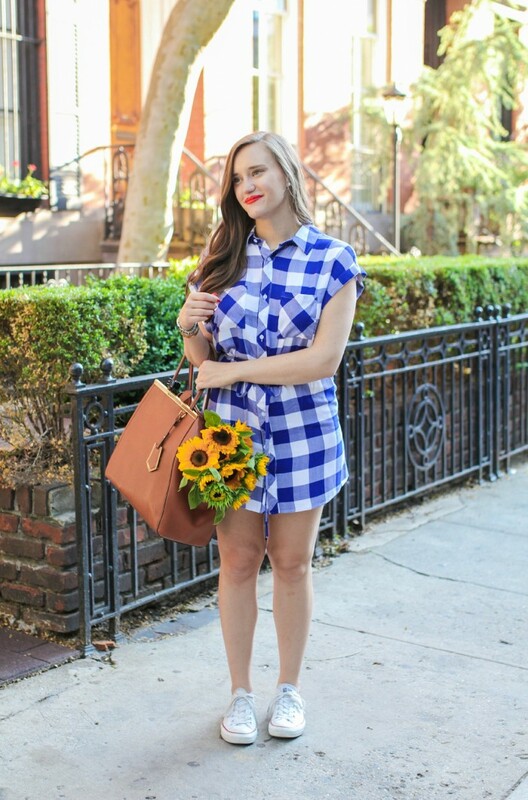 Let me share with you my favorite shirtdresses what are great for wearing this summer. You are going to see beautiful and inspirational ideas to have on hand this this hot season. I am 100 % sure if you add a great pair of heels and pretty accessories you will complete your summer look. This is a timeless frock what can be worn from Mondays to Sundays. 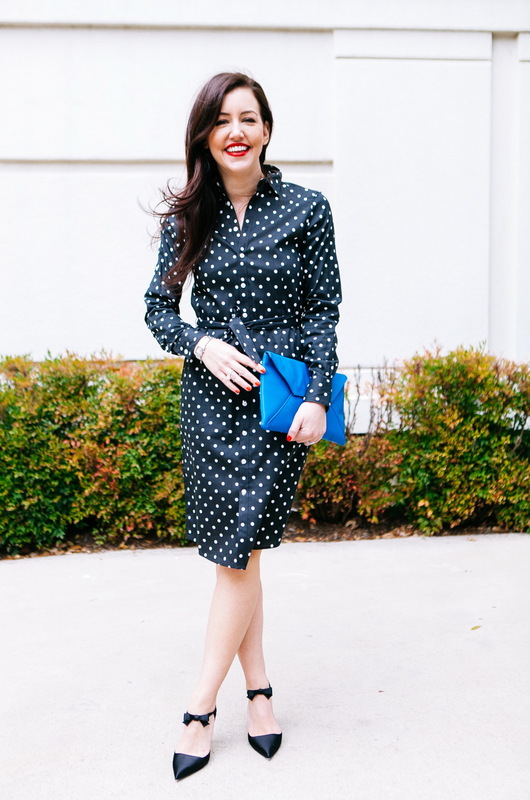 Day or night, work or play, you will look chic wearing a shirtdress. Nothing beats the ease and beauty of a shirt dress. Every modern minded lady's wardrobe should have at least one of these designs. 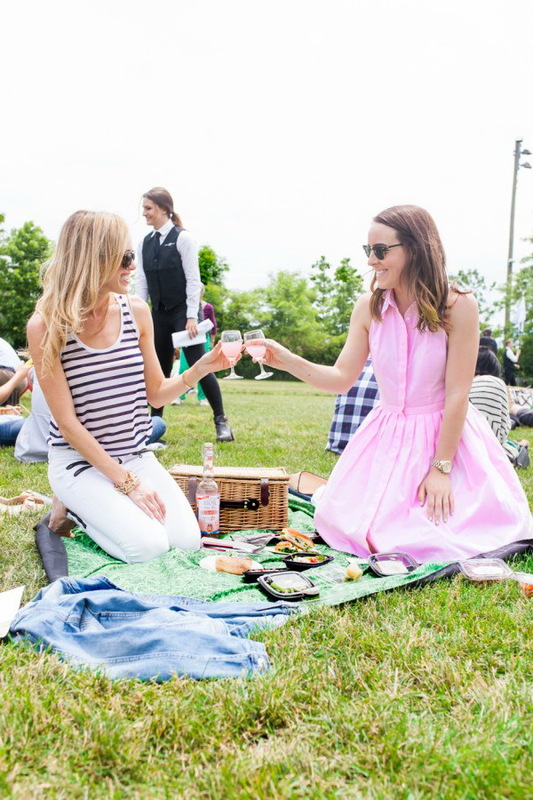 This warm-weather friendly piece works ideally for women who want to dress to impress. Check out my favorites by scrolling down your mouse. Don't forget to comment.